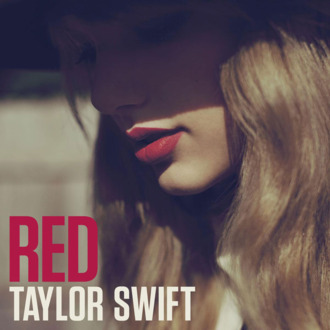 Red sold another 344,000 copies in its second week, making it the second best-selling album of 2012, with 1.553 million total. (Adele’s 21 is still tops, with a mind-boggling 4.132 million sold.) Meek Mill’s 165,000 copies of Dreams & Nightmares landed him the No. 2 spot; Mumford & Sons slipped all the way to No. 7; and over on the “Hot 100” chart, Maroon 5’s “One More Night” is No. 1 for an eighth straight week, because America’s radio listeners do not value themselves.